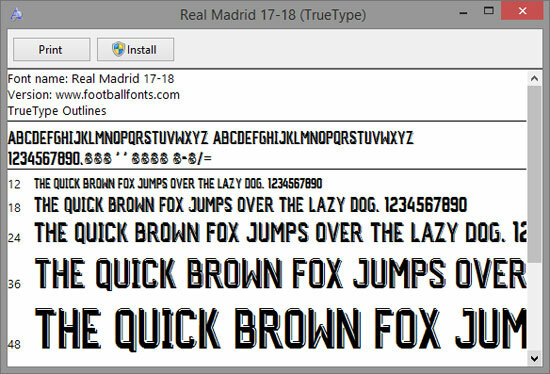 This is font of Real Madrid for season 2017/2018. Used for 2017/2018 season in all competitions. 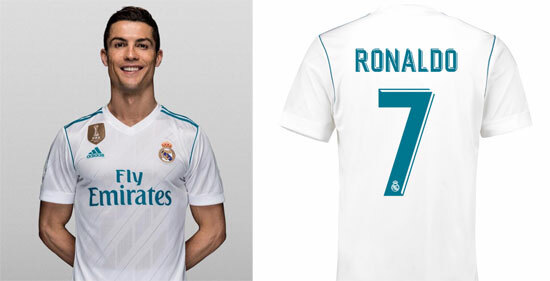 We have also provide vector number (in eps format) as an option, which is the complete version of Real Madrid number already with club’s logo in the bottom of each numbers (the ttf font couldn’t afford that details). You can open the vector with CorelDraw, Adobe Illustrator or other vector-based applications.